GMRC will recruit candidates on contract for 3 to 5 years. The recruitment has been announced by GMRC on the following post. 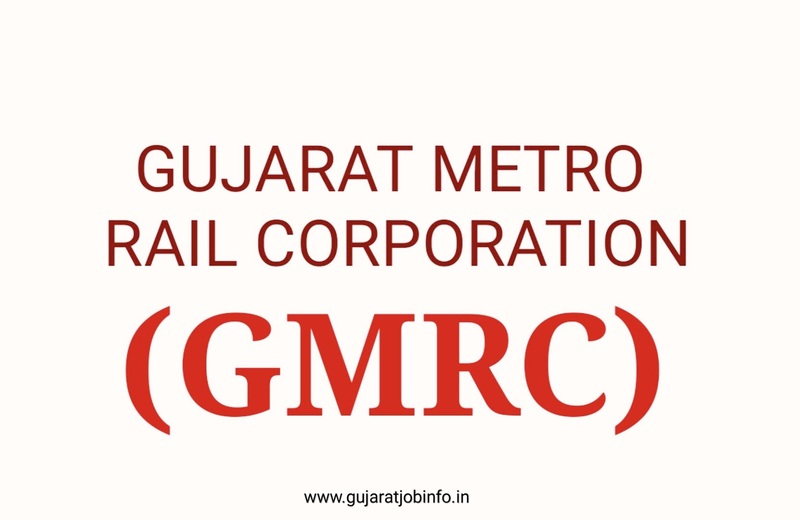 Gujarat Metro Rail Corporation (GMRC) Limited, a 50:50 Special Purpose Vehicle (SPV) jointly owned by Government of India and Government of Gujarat is entrusted with the responsibility of implementation of Ahmedabad Metro Rail Project. Get detailed information by opening the above Advertisement for more information. 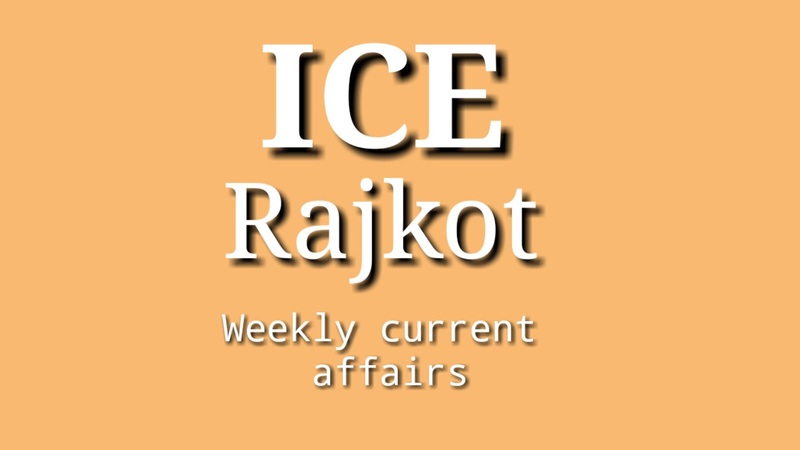 All government recruitment update on www.gujaratjobinfo.in website.